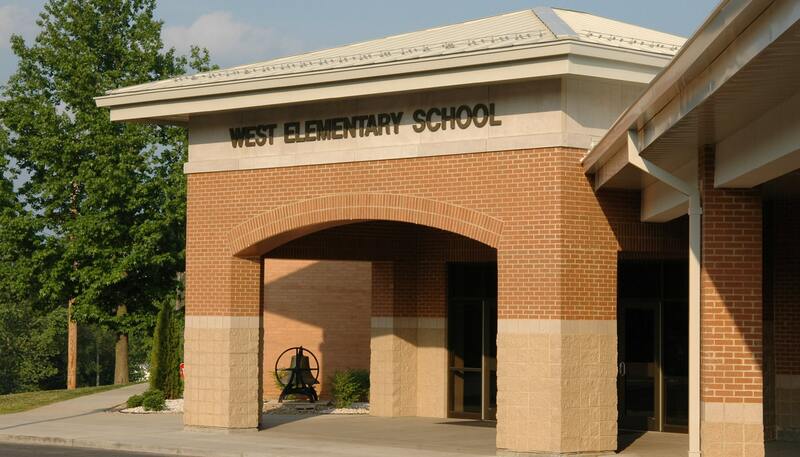 The West Elementary addition addressed multiple facility needs in single project. 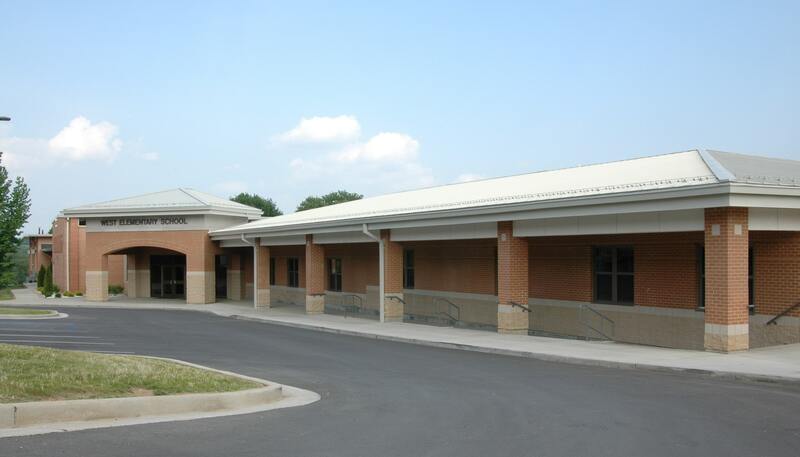 The addition provides a new identifiable main entry, additional classrooms, media center/library, art room and new administration suite, counseling offices, and restrooms. 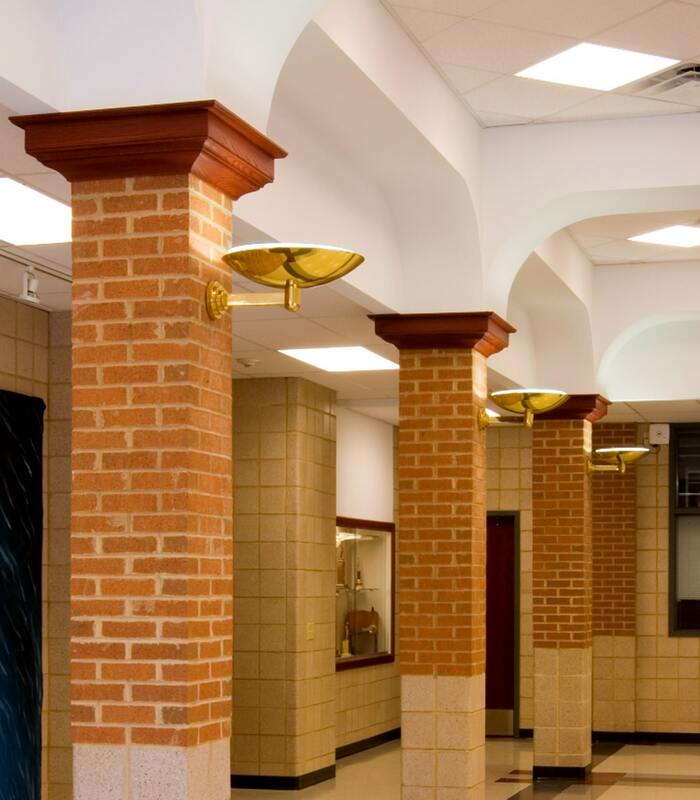 The design also incorporates new ADA accessible entries and circulation within the building to a new elevator serving three building levels. 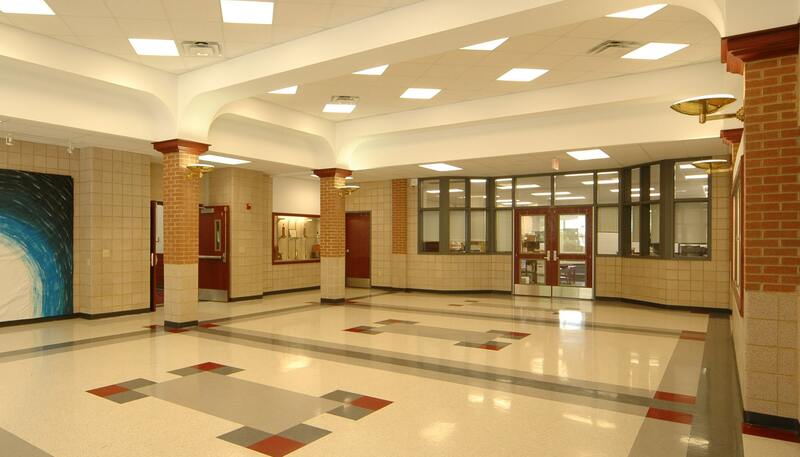 Renovations also provide a new PC lab, additional restrooms and related interior upgrades. The site design creates an efficient circulation pattern with the city street grid and separates the bus loop from the auto drop-off on opposite sides of the addition providing ADA accessible entries and canopies for weather protection.